What needs a traveler for a special occasion? Obviously, a trip! 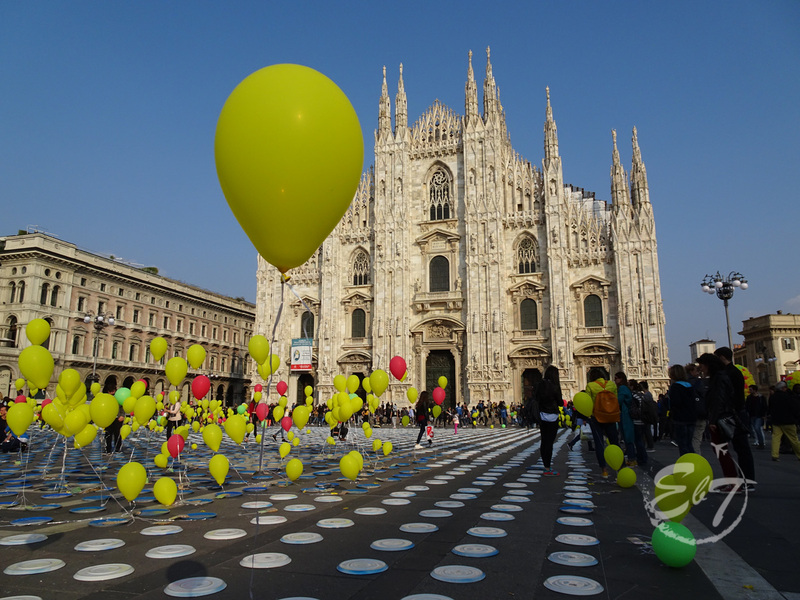 So, this year, I spent my birthday in Milan, with my friends. We arrived on Friday night and left Sunday. We had a full day to meet the city, but this was not enough, so I can’t wait to come back here, to explore more beauties of this incredible sprightly city. 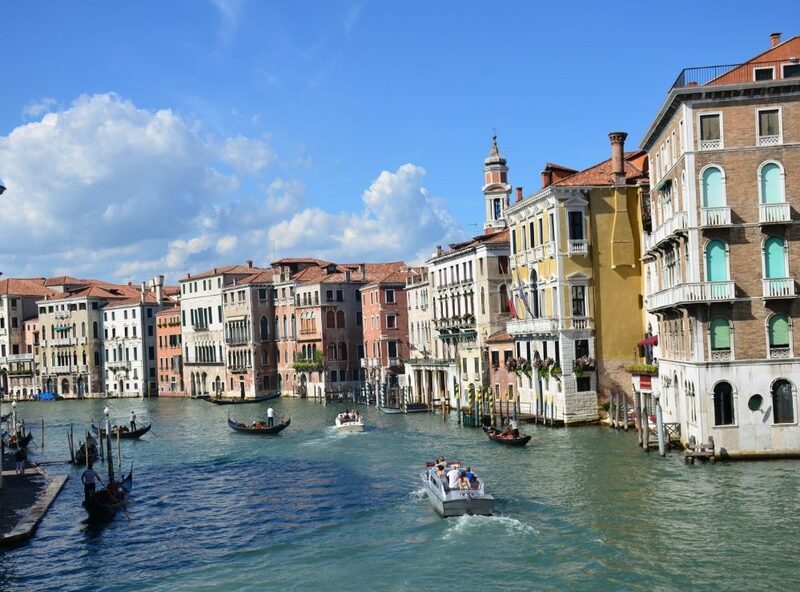 When you see a photo of Venice, you probably think about the famous carnival, a ride with the gondola and a lot of romance. Yes, Venice is famous as a city of love, but consider that you can do much more things interesting things! Pisa is never a bad idea, especially if you are in Florence for a few days. 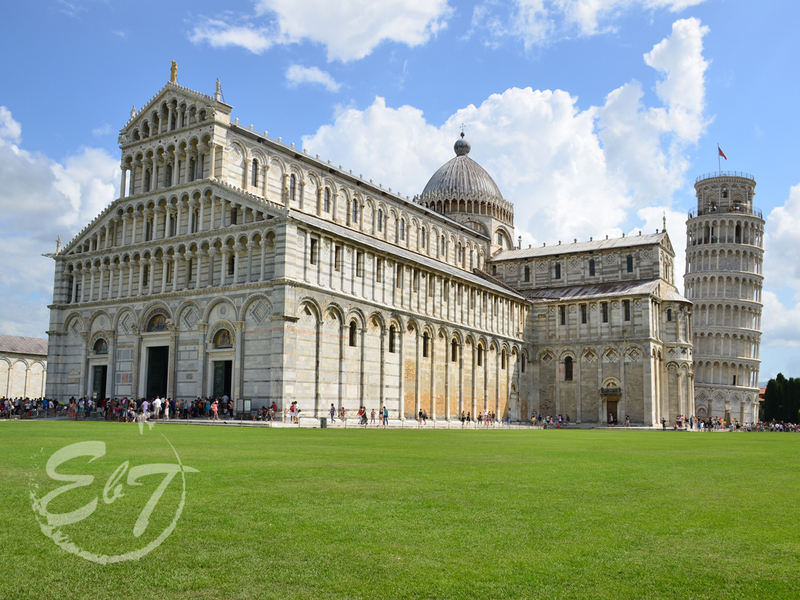 Do not reduce your trip to Piazza dei Miracoli, try to explore the city. The first thing I learned during my visit there was that Pisa is not homogeneous at all in terms of architecture, which makes it even more interesting. The Romanesque buildings intertwine with the Gothic churches and the Italian traditional style of Renaissance piazzas. Do you want the perfect accommodation anywhere in the world? Click here! It's not easy to travel the world. I need your support! You can become a patron here! © All the materials on this site are protected by the Copyright Law and may be reproduced only with the written permission of the author.